Yanaka Ginza, a place where Tokyo’s retro atmosphere can be felt even now, is one of the best places to buy souvenirs at the end of a Japanese trip. Several eccentric stores are lined up, and it might take you a lot of time to decided what to buy. In this article, I would like to introduce many interesting T-shirts made by ITO manufacturing. Please check “Top 5 souvenir stores in Yanaka-Ginza” for other popular souvenirs in Yanaka Ginza! ITO manufacturing is located in Yanaka Ginza, and they sell various original T-shirts. 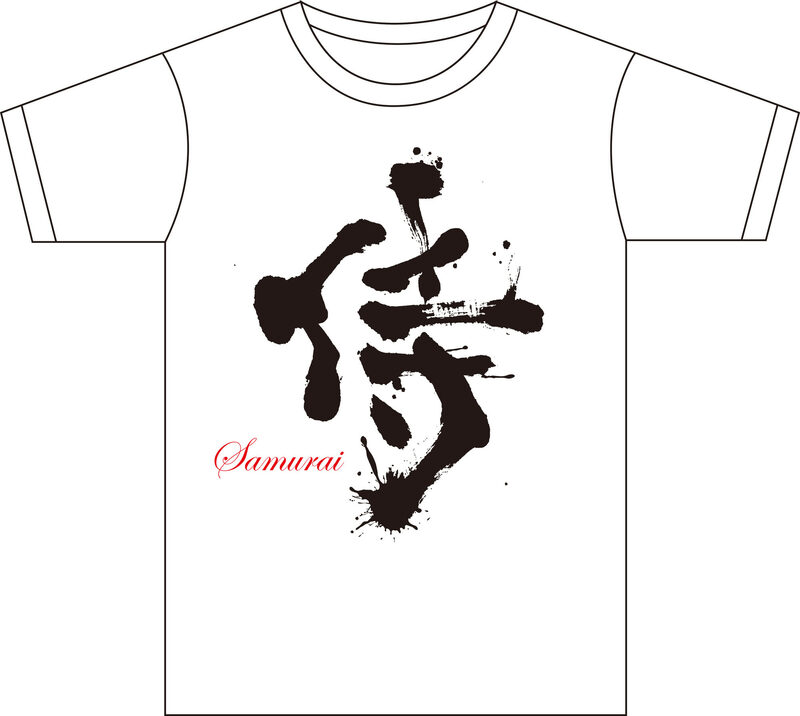 The most popular T-shirts sold is the Kanji T-shirts. Ito adopted Kanji, the letters used in Japan and China, as their T-shirt design. Of course, not only they sell Kanji T-shirts, they also sell pretty T-shirts like one with pictures of cats and pandas on it. At first glance, you might fell no one would where it, but its surrealism calls popularity and many people pick up the T-shirt unintentionally. Regardless of age, everyone can enjoy it. The size of the store is not that big, but the products that are displayed to protrude from the store entertain us. Actually the T-shirts made at ITO manufacturing is handmade, and they always invest fresh designs. There is no doubt that making Kanji T-shirts as souvenirs will be pleased. 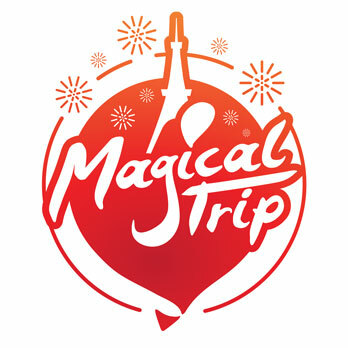 If you want to share memories of going to Japan, T-shirts by ITO manufacturing is definitely the right choice. ITO manufacturing is opening with brightness and happiness today. 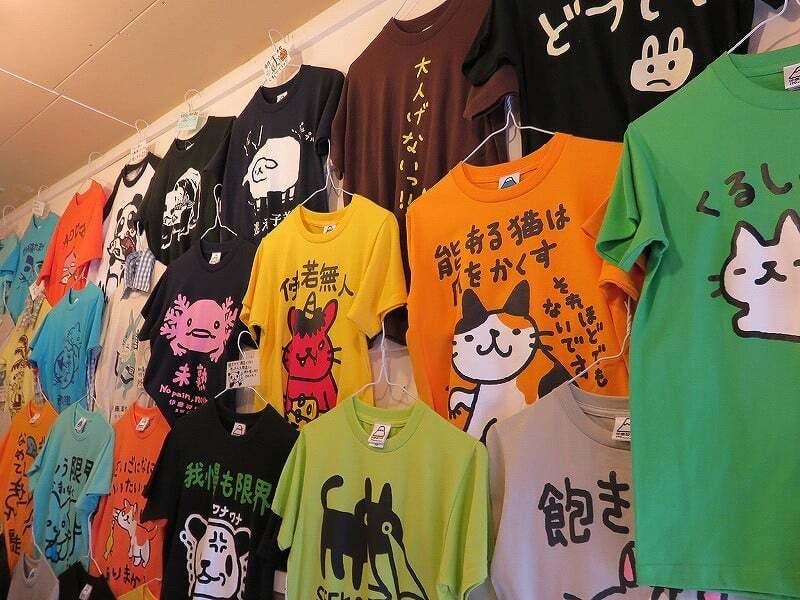 Kanji T-shirts seem to be particularly popular among tourists, but ITO manufacturing also sells cute and funny T-shirts designed with animals and Japanese messages. There are numerous designs and products, so it would be best to choose one that you like.